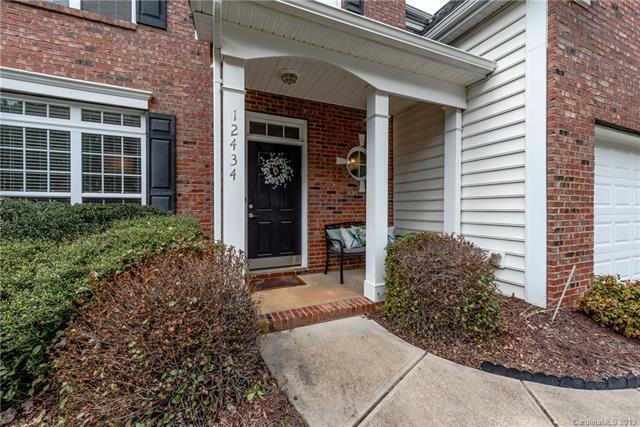 Ballantyne Area Home In Active Community. Community Pool, Playground, Clubhouse, Tennis Courts and Basketball Court. Open Kitchen Features Granite Countertops, White Cabinets, Under Cabinet Lighting, Large Pantry, Desk Area and Island. 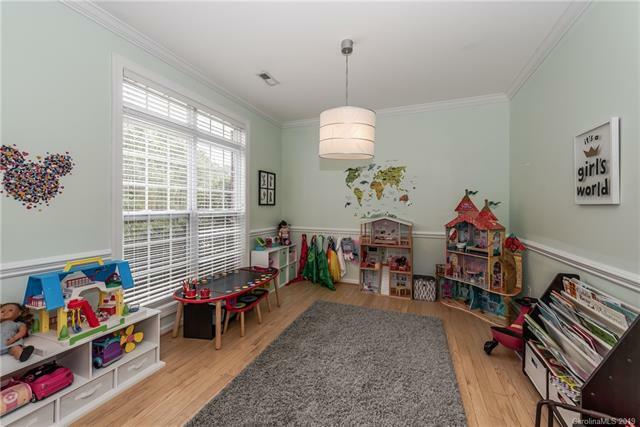 Formal Dining Room Can Be Used As An Office Or Playroom. Family Room Has Built In and a Cozy Fireplace. Wood Floors On Main Level. Very flexible Floorplan Up. Sitting Room In Master Can Easily Be Converted To A 5th Bedroom. 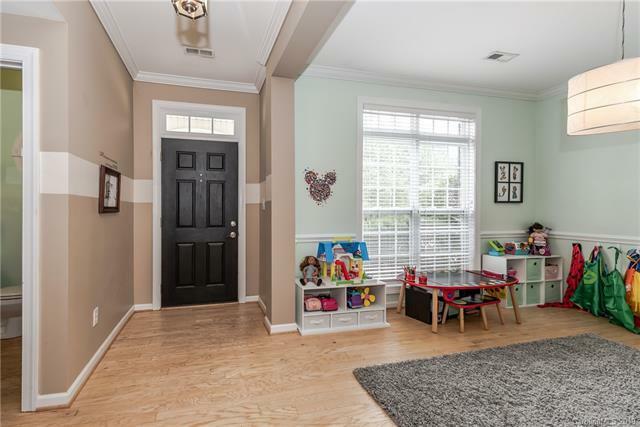 Large 4th Bedroom Could Also Be A Bonus Room. Separate Shower And Garden Tub and Walk In Closet In Master. Large Fenced Yard. Brick Paved Walk Way And Patio. This Home Is A Must See And Will Not Last Long.